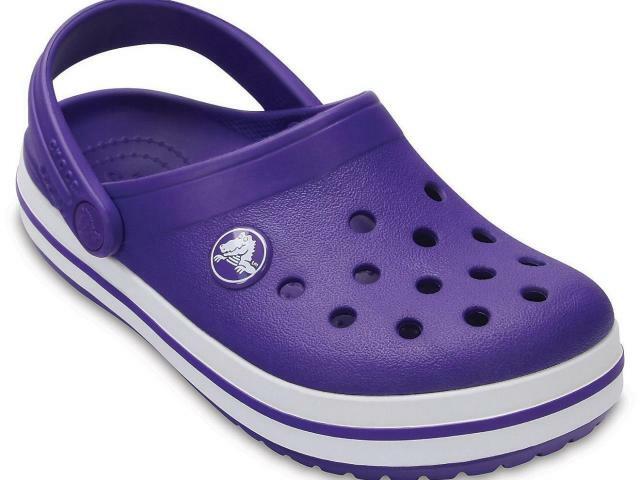 Crocs is having their Semi-Annual Clearance event online with shoes up to 80% off! You'll find shoes as low as $8.99! There are even a number of kids character shoes included in the sale like Star Wars, Justice League, Princess and more.